With the help of conditional formatting and a formula based on the COUNTBLANK function, we can easily highlight those rows that have one or more blank cells. 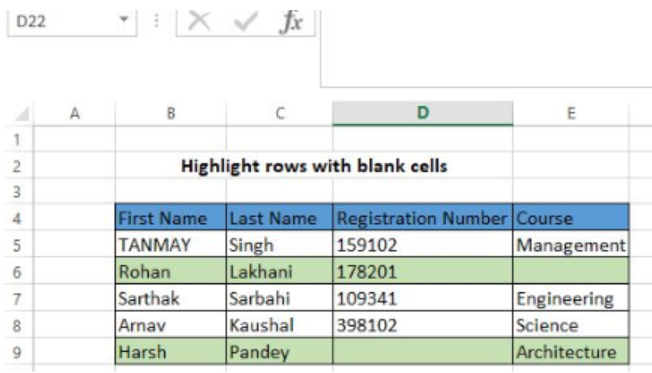 This post will provide a clear guide on how to highlight rows with blank cells in excel. 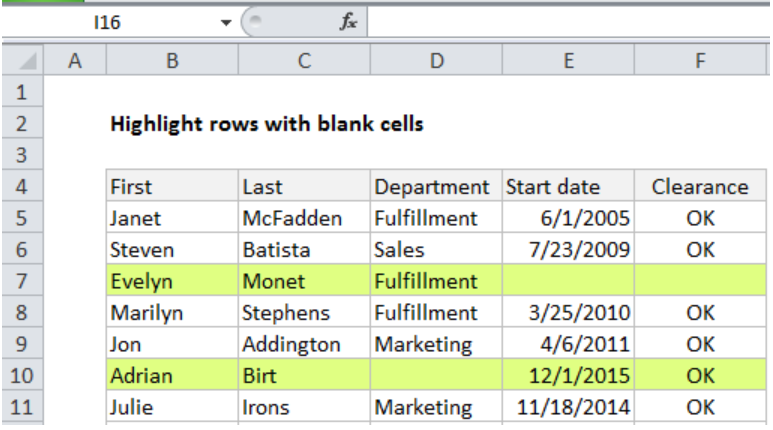 The Excel COUNTBLANK function is fundamental when it comes to highlighting rows that have empty cells. Together with this formula, we will need to understand how to correctly apply conditional formatting so that the rows are highlighted in your preferred color. It is important to understand that the conditional formatting is entered relative to the active cell in the specified range. Conditional formatting is applied relative to the active selection as at the time of entering the rule. To prevent columns from changing when the formula is being evaluated, the columns are locked. 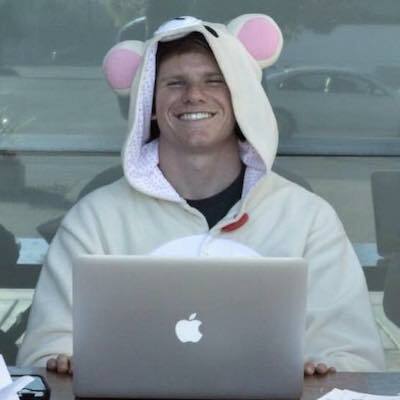 Row references are free to change given that they are relative. This formula applies same logic to all the cells in one given row at a time. The COUNTBLANK function will return a positive number when it comes across an empty cell. This will trigger the rule and the conditional formatting shall be applied. In the event that no empty cell is detected, the function will return a zero, which does not trigger the rule. Step 2: Apply conditional formatting by selecting the range and clicking on the “Conditional formatting” key. Step 3: Enter the formula; =COUNTBLANK($B5:$F5), then format, specifying the colors you want. Step 4: Click “Apply” followed by “Ok” to apply the formatting rule. I have a large spread sheet I need to filter. I can't filter because there are to many blank rows and random blank cells. Ideally I want a formula to delete every row that doesn't have something in a particular column. If not I need a formula to delete just the blank rows but not all the blank cells. Every time i delete the blank cells it deletes everything and i can't filter to select the blank rows because there are two many empty rows and headings. I want to auto gradient fill(highlight) specific cells in a row when another specific cell of that row is blank. Example....If H2 is blank then A2, B2 and C2 should be highlighted. I want this to occur for all rows of the worksheet that have entries. I have a list with a few blank cells in the email column. I want to keep only those rows with blank emails.